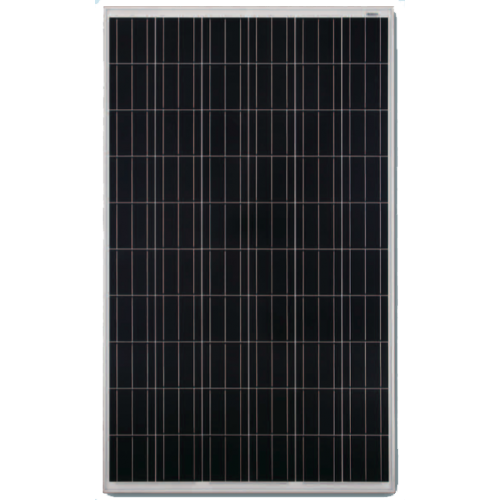 The latest Sunmodule Plus generation impresses with its numerous and clever detailed solutions. The yields and performance have been improved, and the installations are particularly flexible. ie: 3 panels costs £40.50 delivery. Aluminium Long Black Mounting Brackets 550mm Pair (set of 2) - Great For Vans or Boats. High effecicncy conversion at 95%, great for running small 12V applicances off your 24V batteries, perfect for 12V LED lights, or having a 12V lighter socket to plug in standard 12V equipment.